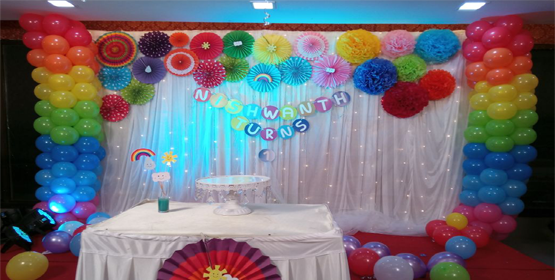 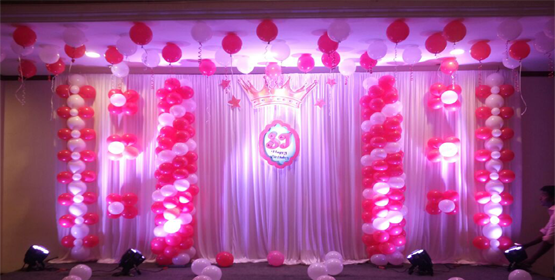 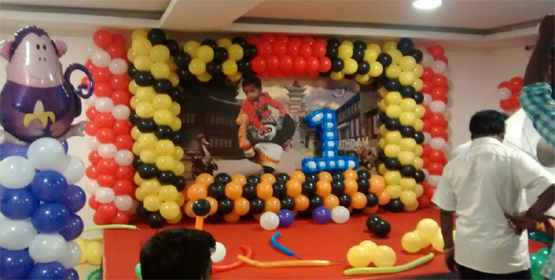 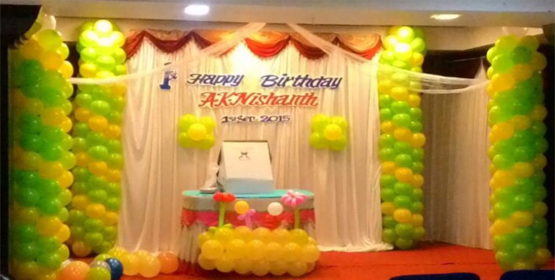 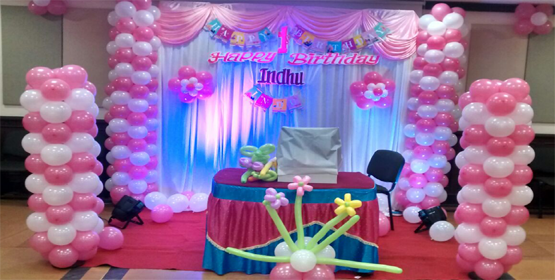 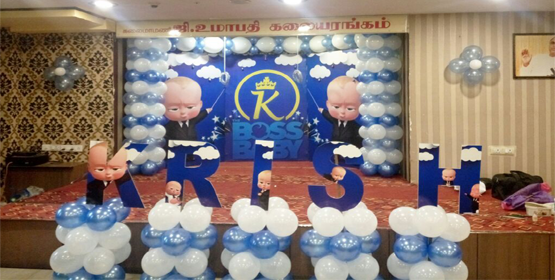 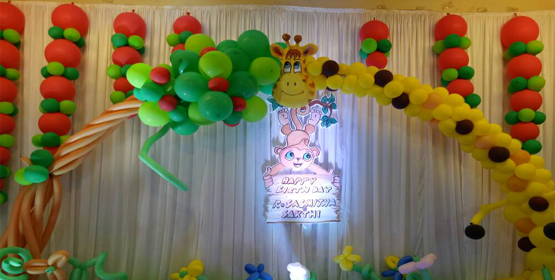 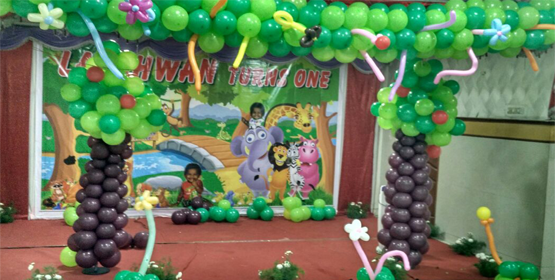 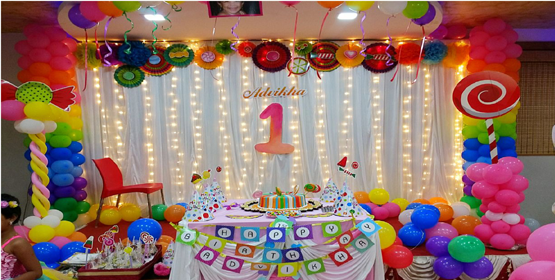 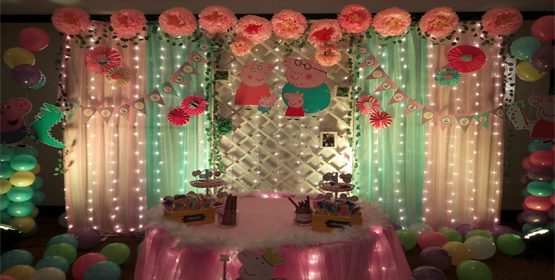 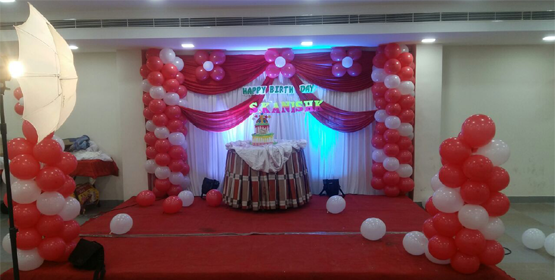 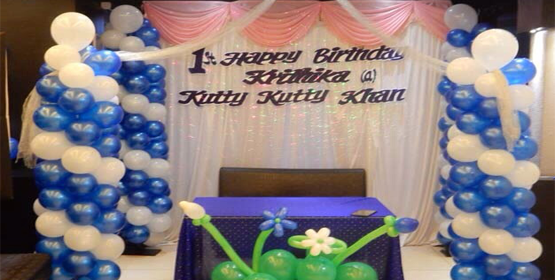 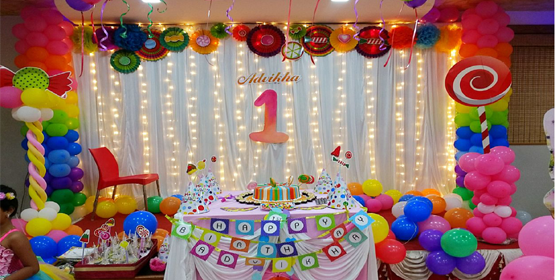 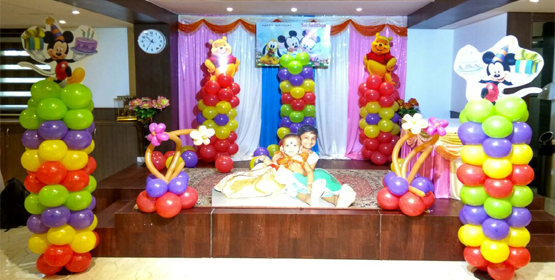 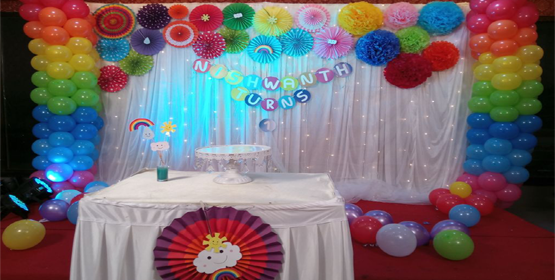 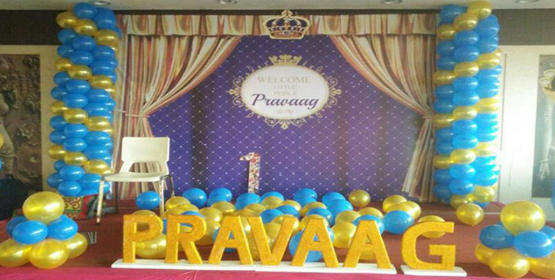 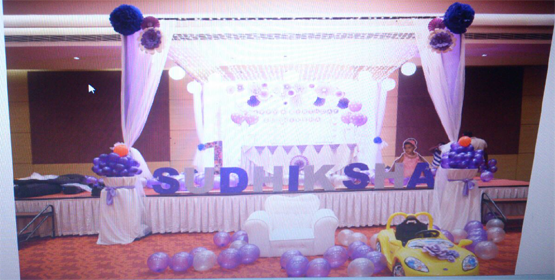 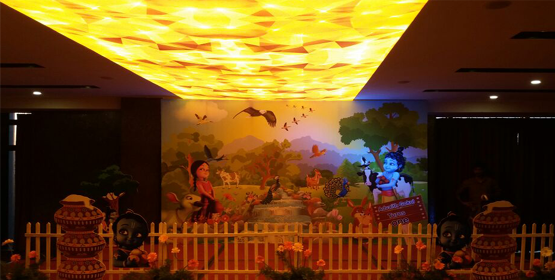 Getting the best catering services.Be it the First or twenth birthday, we all want our kid’s birthday to be special and we make it Glam Royals..
Decoration – Thematic decoration / balloon decoration / Floral decoration. 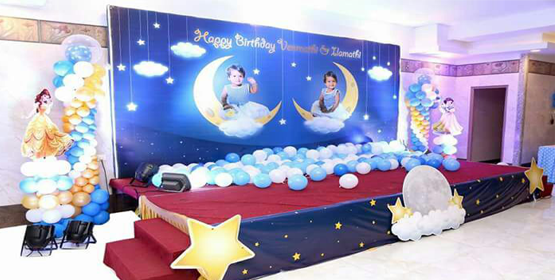 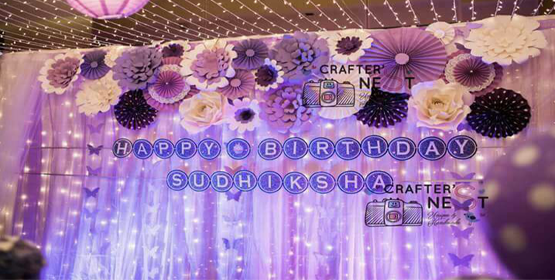 Getting the Best Photo & videographers to cover the birthday party in the most adorable way yet within the budget. 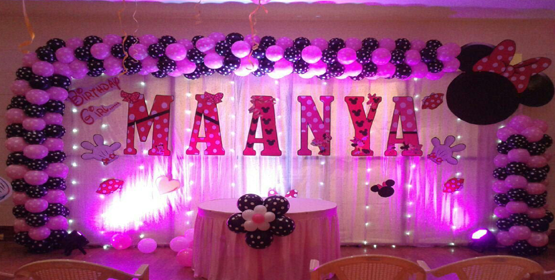 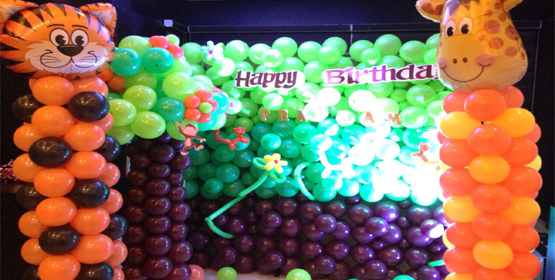 Masth Birthday Organisers helps you to get the most attractive gifts for the guest covering all age groups.